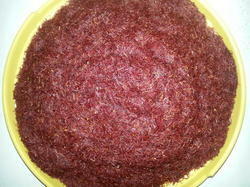 We have in our store a premium quality Saffron Herb. The Taj Mahal Saffron offered by us contains real saffron extracts. This is well known for its excellent taste and flavor. It can b stored for longer time periods as well. East or West “Prince is Best. 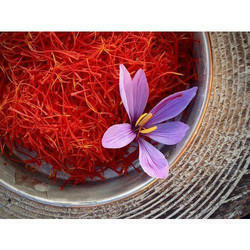 Our Prince Brand Saffron is a worldwide reputed product at acceptable price. Zafaran, also known as saffron, has a rich, warm, exotic and beautifully decadent aroma. Very rare precious, it has mysterious fragrance that inspires warm thoughts toward one and others. This attar is prepared by distilling saffron into a base of sandalwood oil.